Fast forward twenty-odd years and Don Dokken is still flying the flag, but has recently announced that the latest album, will be the last. 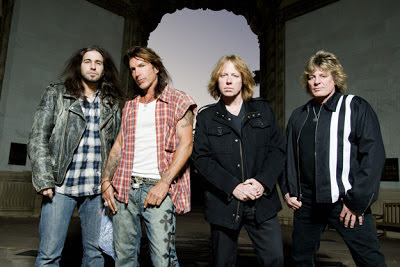 So do you still follow Dokken, or give the 75% of the glory years a shot? Well after just one listen of Slave the answer is a resounding yes indeedee!!! T&N (was Tooth & Nail before lawyers got involved) are made up of Lynch and Pilson, with Brian Tichy on drums for the majority (seven songs) and 'Wild' Mick Brown (when he's not doing his best Colt Seavers impression with a golf cart!) into the fold on the five fairly faithful re-recorded versions of Dokken songs. I get the impression that these versions are nearer to how they wanted the originals to sound – tougher and raw! Pinnick tackles Tooth and Nail, and despite his very distinctive tone, he gives it a very nice blues/soul tinged feel. For a bloke who is the wrong side of 50, he is still a brilliant performer and his range has hardly faltered. Robert Mason (ex-Lynch Mob) steps up for Its Not Love, and singer v song selection has been matched to great effect. Seb Bach handles the ballad 'Alone Again' extremely well. I’d have thought a more racier number would have suited him, but again the choice works! Tim Owens v Kiss of Death is slightly abrasive vs DD's original, but again the variations are interesting. For ‘Into The Fire’, Pilson handles lead vocals, and it’s this which is the nearest vocal to the Dokken classic. Now, the surprising for some, but no so for me, is that Pilson has one hell of a set of pipes on him. Catching the Dokken albums of yesteryear, and seeing the likes of Foreigner live recently, Pilson is one of the underrated Kings of harmonies & BVs. This fact makes for the undoubted gem of ‘STTE’. I love cover versions, but witnessing this cd after just one listen, ‘STTE’ has enough strong songs to stand on its own, and T&N don’t need to re-record the old back catalogue. That said the songs they have done from the vault are pretty cool, using their artistic licence to make subtle changes, I await the next set eagerly. Apparently there’s more to come from the dynamic trio/s! This should definitely be allowed to happen. 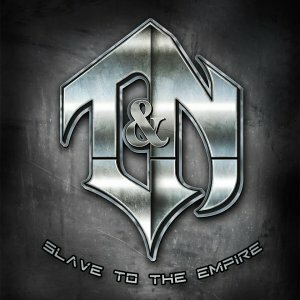 A debut album planted firmly in the classic/melodic rock vein chock full of originals (and decent covers of classics) that needs to be heard to be appreciated. More of the same guys, and be quick about it. Oh and get your arse over to the UK sharpish!! I don’t know if I’ve stated this before (probably! 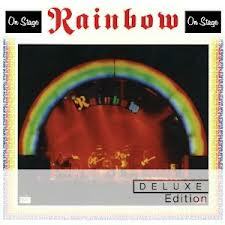 ), but I’m a huge, nay massive, Rainbow fan. None more so than the Blackmore/Dio pairing. Especially the period where they could do no wrong (Rising & LLRNR). For me, the Blackmore-Dio writing partnership was, and still is the best in the business ('Tarot Woman', 'Stargazer', 'Kill The King', 'LLRNR', 'Gates of Babylon etc).Forget Lennon & McCartney, Iommi & Butler, Plant & Page, this was a (brief) partnership that delivered unparalleled quality, and should have had the chance to develop further if it wasn’t for Blackmore’s desire to polish things up a little and disband this quality team. My only real criticism of Ritchie was this loss, and ultimately Sabbaths gain. I’m also a big, big fan of this ‘Deluxe’ CD format. There’s been the Dio / Sabbath / Lizzy / Rainbow reissues which truly deserve a listen, as some of the extras are truly superb for the discerning rock/metal fan. The layout is superb, with liner notes to die for. Keeping up this tradition is the newly released Long Live Rock ‘n’ Roll. Dare I say it, but 'LLRNR' has a better flow than Rising, and the quality of songs still hold strong today, some 34 years after its original release. You get a rather nice gatefold sleeve, complete with liner notes, and lyrics which the album never had. With the rough mixes the changes are subtle except for the barnstorming ‘The Shed (Subtle)’ much heavier than the original, and I must admit, a contender as being better than the original! It is minus the Blackmore intro, but kicks off in full force going straight for the goolies, with a bass driven section (this probably being the main reason it was dropped). The main other, being one of my all time fave Dio songs, 'Rainbow Eyes', is quite similar, but with a different phrasing. It’s minus the string section, and it’s a slightly haunting piece with Carey's keyboards simmering in the background along with Blackmore. It’s truly a pleasure to hear these alternate versions of long loved classics. The rehearsal pieces again are wonderful. Showing Rainbow at their most creative, a 7 minute rearranged version of LLRNR (Take 1), more typical of Rainbow's live performances, and RJD improvising as only he did, inter-playing with guitar and keys. 'Kill The King' has Daisley's playing right at fore front. 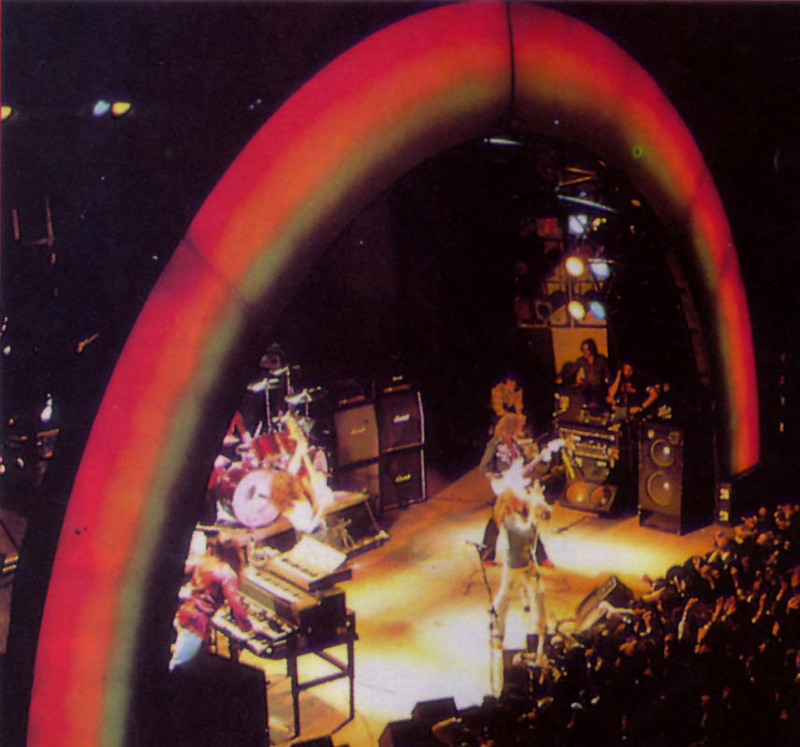 The Don Kirshner Rock Concert is Ritchie's stab at the US market. Utilising the studio backing tracks, Dio sung new vocal lines over the top, and his performance is just....Ronnie!! 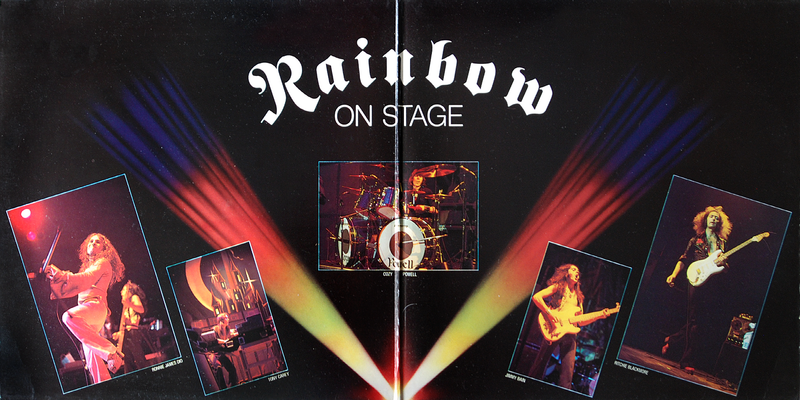 However, it was all soon to change to a more radio FM chasing Rainbow, but this is a mighty fine testament to one of Rock's finest bands, and one that Blackmore would never ever get near to again. 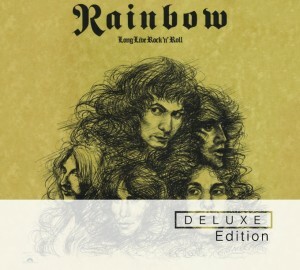 I know it's what he wanted, but this is by far the greatest era in Rainbow and Blackmore's history. Ignore all previous releases (except your beloved vinyl) and embrace the wonder that is 'Long Live Rock 'n' Roll'.